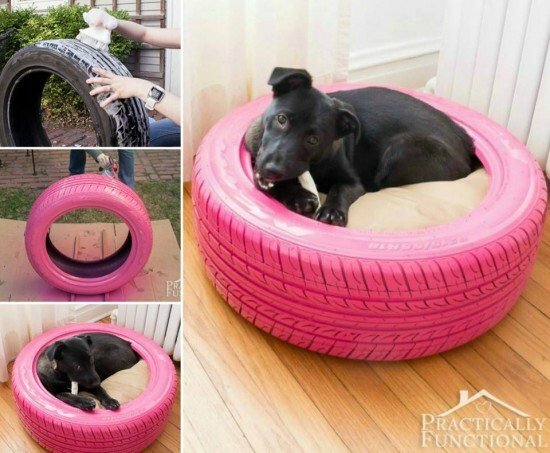 It’s an easy DIY projects for your fur friends by spray painting the surface of an recycled old tire/tyre and simply stuff it with a comfy round pillow. While the result looks chic enough for home, too. 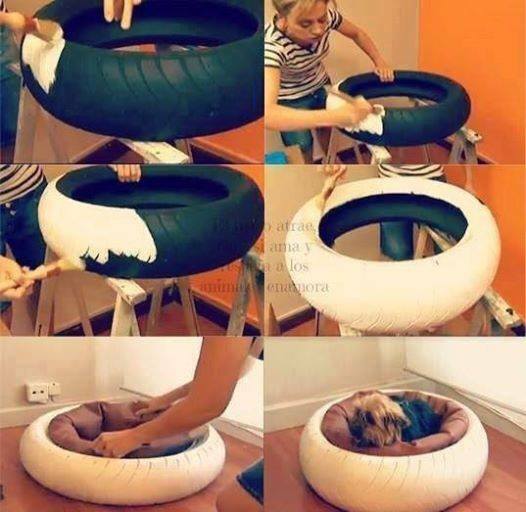 What a cool and easy idea to turn a recycled tire to a beautiful and comfortable bed for your pets. 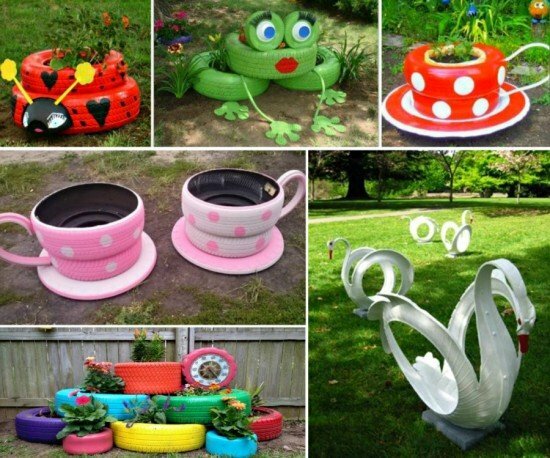 Choose a paint color that you like or combine with decoration in the corner where you place your pet’s bed. Paint enamel with a brush. The result will be more beautiful and hygienic. Let the paint dry. 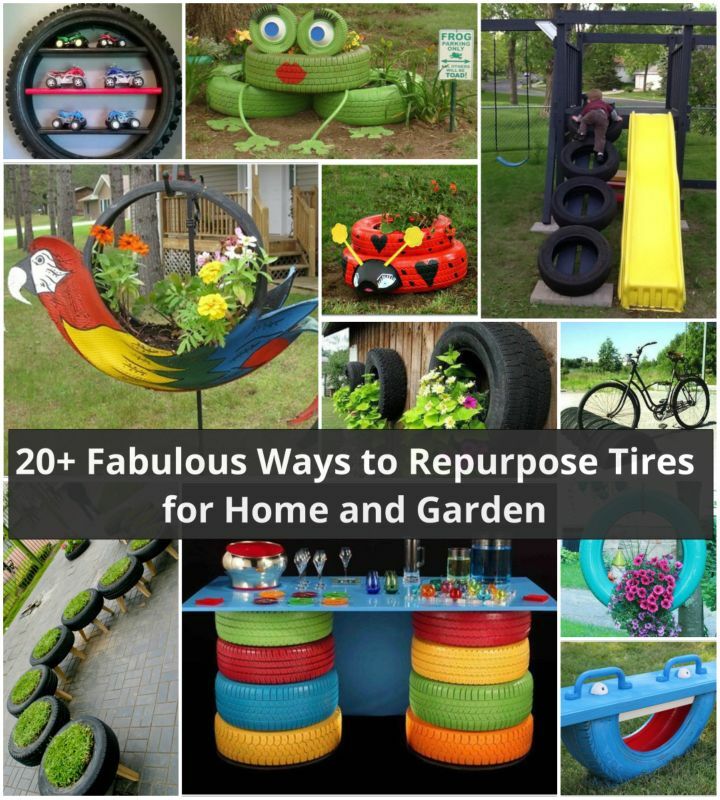 Put a cushion or blanket in the hollow of the tire.